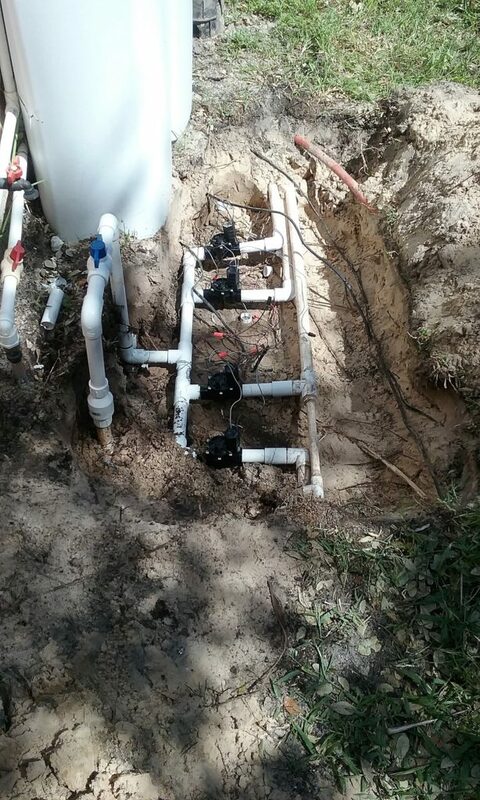 Lawn Sprinkler Repair Trinity Fl Free Estimates Work Warrantied. Lawn Sprinkler Repair Trinity Fl, American Property Maintenance Irrigation Installation, Maintenance and Repairs with over 20 years experience American Property Maintenance is the best at repairing sprinkler systems, sprinkler valve replacement and repairs, sprinkler head repairs, broken sprinkler pipes and much more. Sprinkler Repair Trinity, The diaphragm is the most common problem when dealing with a irrigation valve repair. Sometimes the sprinkler system zone will not shut down. This could be the diaphragm is worn out or you have something stuck inside the valve which is not allowing it to close. The first step is finding the valves and after you find them you have to take a shovel and dig them up. Keep in mind there are pipes down there that if you hit could result in your irrigation system shutting down. The sprinkler valve has two opening for pipes to be connected, the inlet and the outlet. 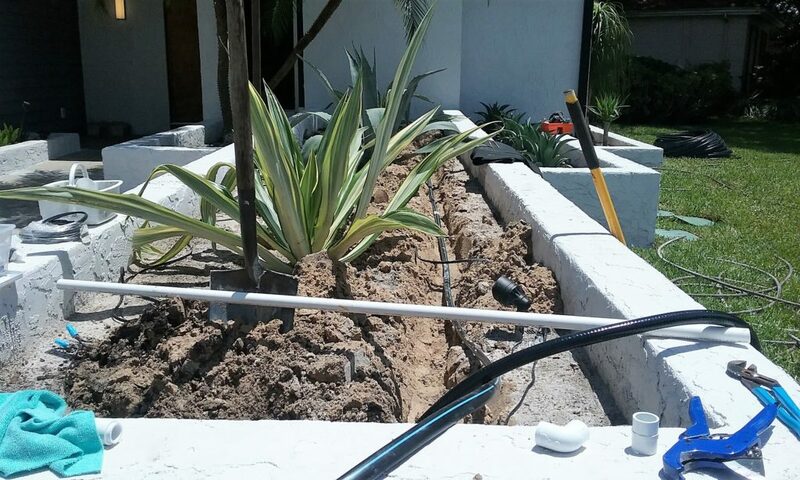 The inlet pipe brings water from the household supply or pump to the irrigation system valves. The inlet ends in the middle of the valve with a stopper called a diaphragm, which is held in place with a rod and a spring which are connected to the top of the valve housing. Call or Text us Today to get your Free Estimate!